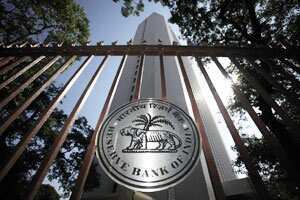 New Delhi: The finance ministry is still in talks with the Reserve Bank of India about raising foreign institutional investment (FII) limit in government debt, two finance ministry sources with direct knowledge of the matter told Reuters on Tuesday. Currently, the limit stands at $10 billion. India’s most traded new 10-year bond rose 1 basis point to 8.94% after the finance ministry sources comments. The Reserve Bank of India governor Subbarao had said in late October any decision on the matter needed to take into account external sector viability issues, besides the government’s borrowing needs.